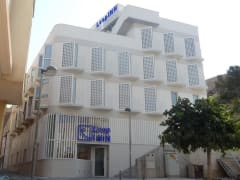 Loop INN Hostel Cartagena is the first Hostel of new construction in the Region of Murcia, has been carried out taking into account the finishes and soundproofing between rooms. 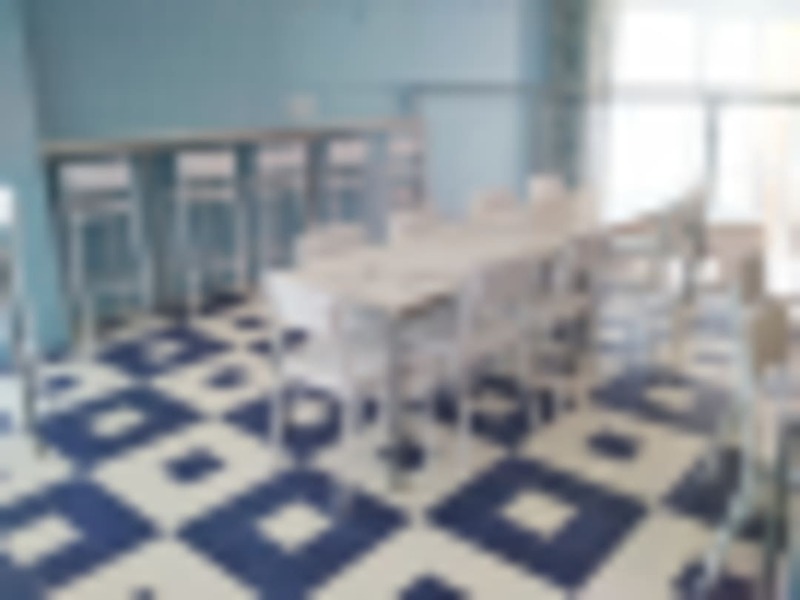 On the ground floor we have recreation and 24 hour vending area, the gym and laundry area and iron complete this area and on our top floor, a solarium with panoramic views of Cartagena, lawn are to relax and enjoy the space. 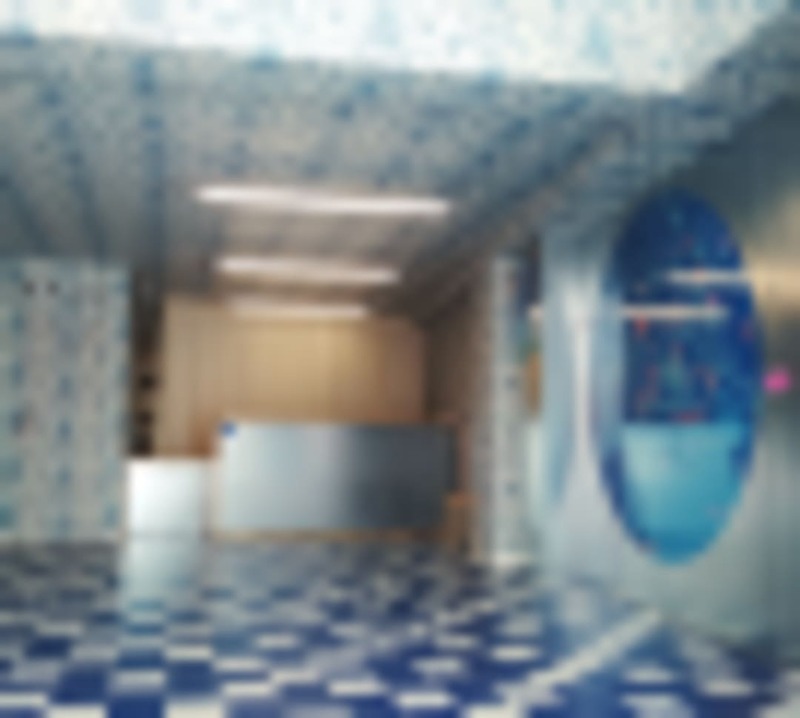 And in the first floor we have the tv area. 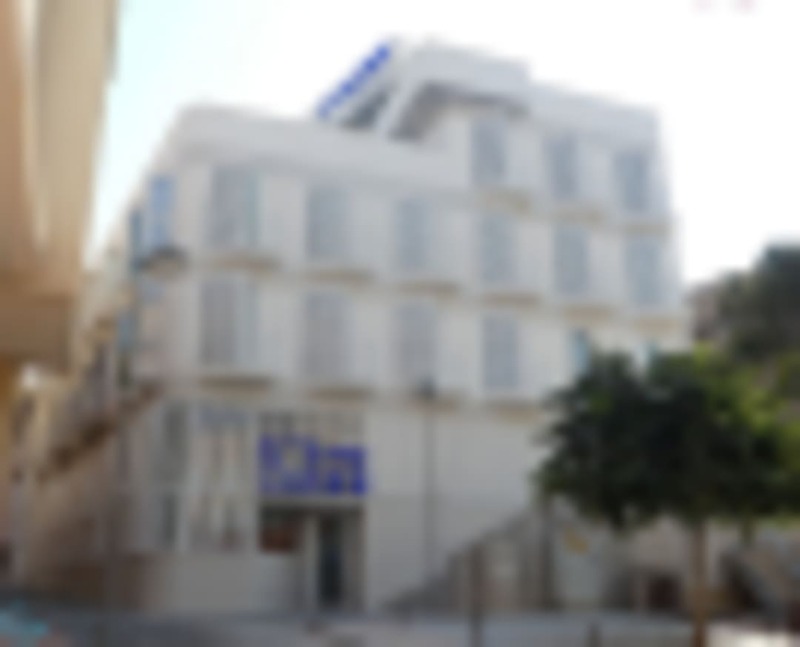 Loop INN Hostel Cartagena is located just 5 minutes walk from the Roman Theater, El Batel Auditorium and the Arqua Museum, all located in the Port of Cartagena. 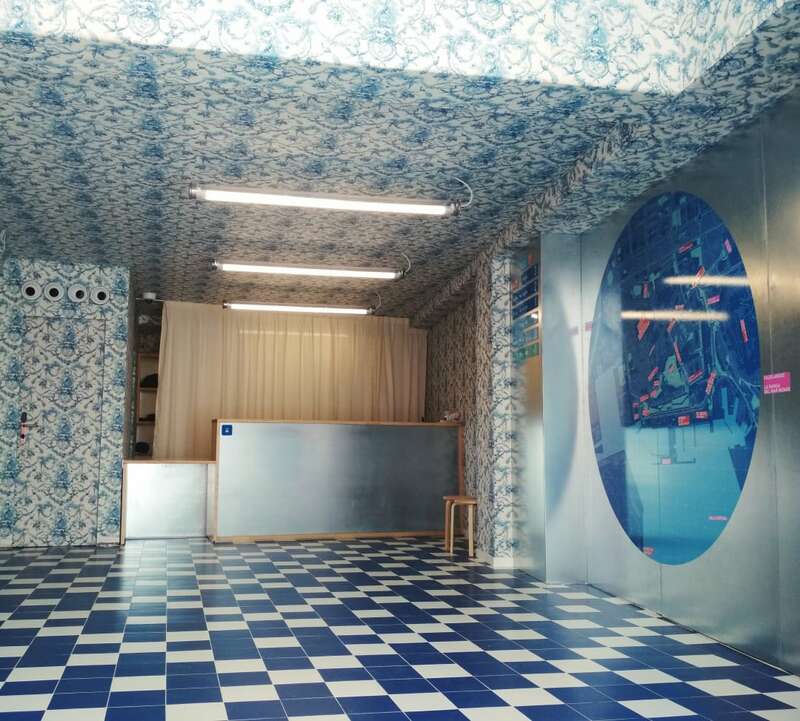 We are in the university district and 7 minutes walk from Renfe train station. 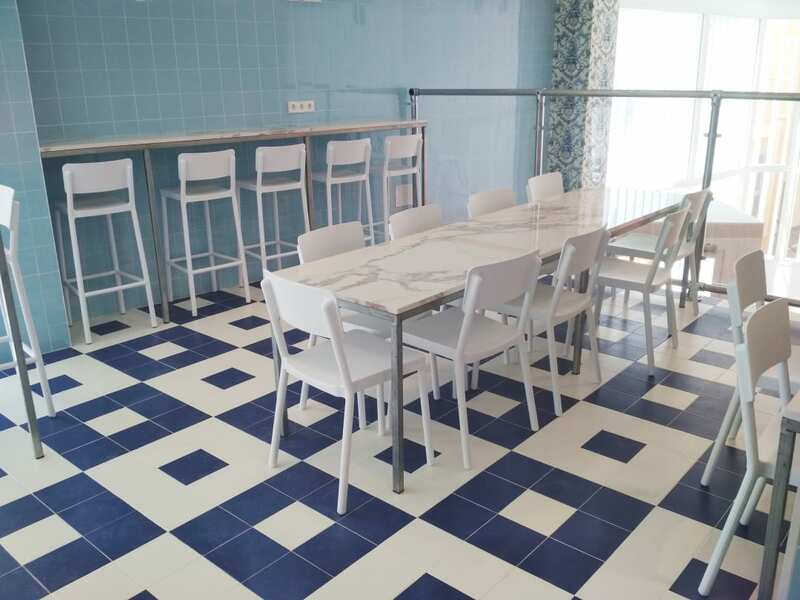 The nearest beach is just 2 kms away, Cala Cortina, a spectacular place to start scuba diving, and only 25 minutes by car from the beaches of La Manga del Mar Menor. 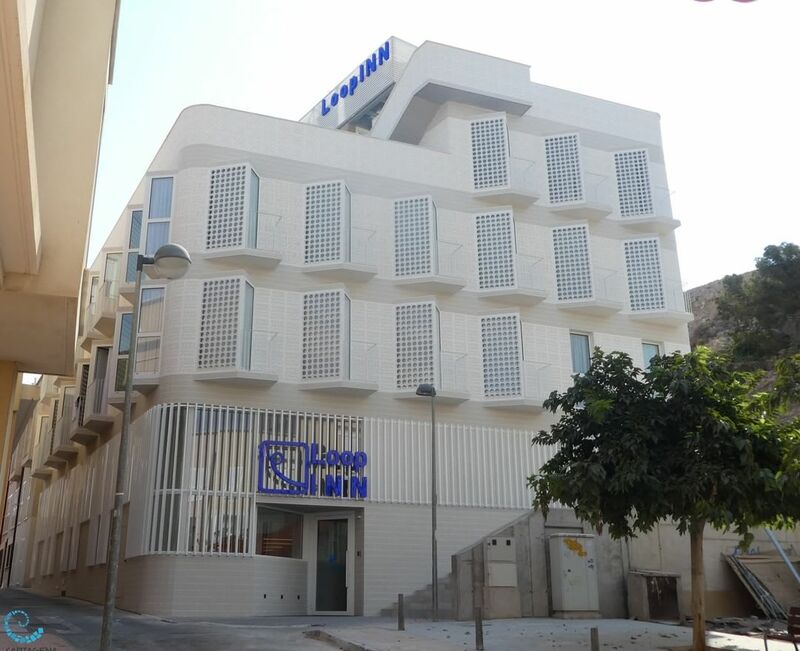 Loop INN Hostel Cartagena has 47 rooms, of which 40 are for shared use and 7 of them are privates rooms. 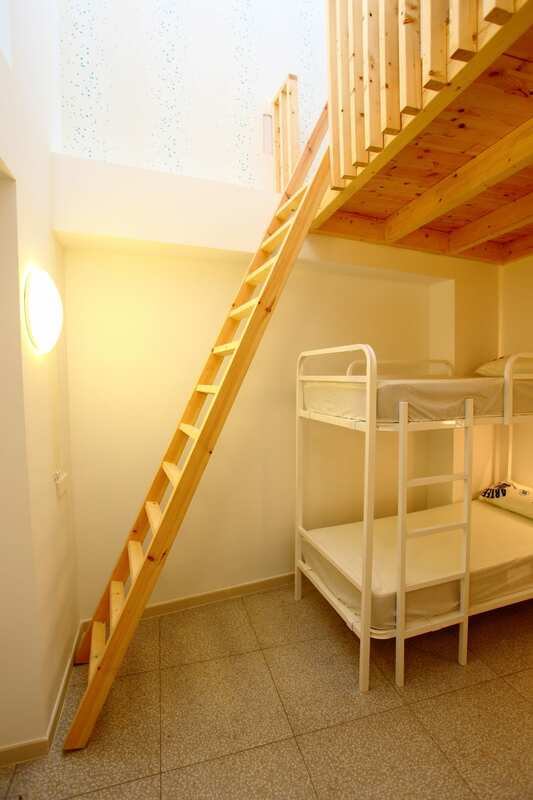 So you can pay exclusively for the use of a bed or if you prefer, for the use of the full room, we also have rooms of 4, 6 and 8 people.